For the 6th edition of enCirquez-vous, the event will take place under a new formula: more exceptional, more central and with more awareness around the intellectual disability! Join us on May 2, from 6 pm to 8:30 pm at St-Jax Montréal for an immersive Circassian evening in partnership with Le Monastère – Cabaret de cirque. Included: a 30-minute immersive circus performance, a silent auction, a chance for each ticket buyer to win the door prize – a Westjet two-person Westjet return flight – and many surprises.  Your participation is important to allow the MAIH to continue to offer its members with intellectual disabilities (with or without autism spectrum disorder) integration and skill development activities through culture. You will be able to live an exceptional circus experience in a breathtaking place while contributing to a great cause. This evening under formula 6 to 8 will also allow you to interact with people from the Montreal business community. So do not wait any longer and take your place today. For more information, please contact Émilie Thierry at 514-381-2300, extension 34 or communication@amdi.info. Follow the news of this event on the FB page and tell us if you participate here! There is one place available for the long weekend of March 7 to 10 : "Relaxation and well-being"